Promote goodwill and cultural interchange among people who surf kayaks in different countries in the world. Provide a world organization to help guide the development of surf kayaking. Share ideas about boat design and surfing moves, and expand the skill level of people involved in surf kayaking. Increase the number of people and countries involved in surf kayaking. Increase the number of juniors and women involved in surf kayaking. Promote friendly competition among surf kayakers. Hold a world championship of surf kayaking every two years. 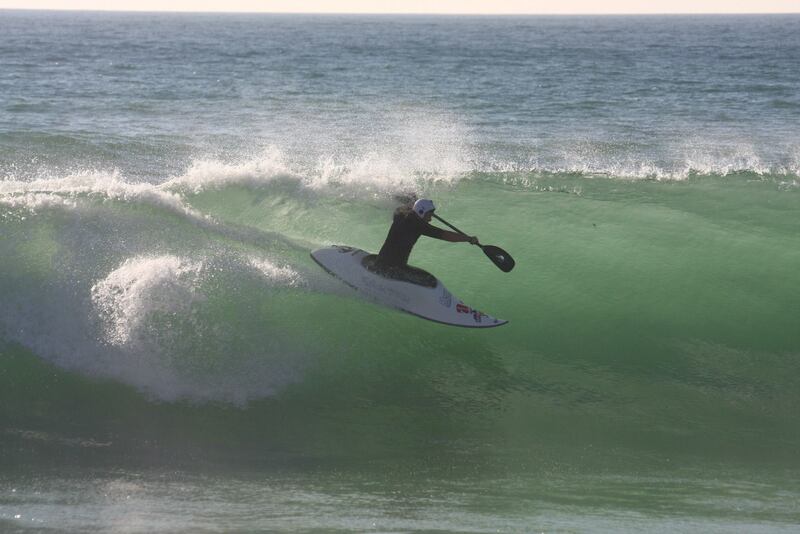 The 2019 World Surf Kayak Championships are being held in Peru, from 19th to 26th July 2019. An event website will be available by late 2018 / early 2019.